Upright memorials stand straight up and down on a base. Standard upright memorials are serp top and have a polished front, polished back, and polished top. Sides are rock pitch giving them a natural rocky appearance. Sides can be polished for an additional charge. Top can be specially ordered as oval or straight. Slant memorials stand up off the ground, either directly on the foundation or on a granite base. 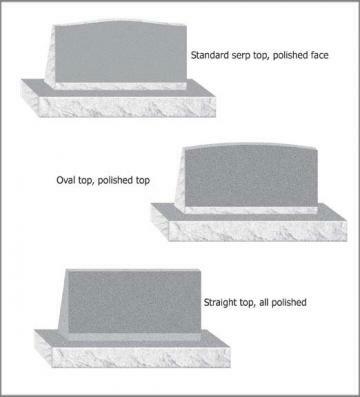 Standard slant memorials are serp top and have a polished slant face and smooth unpolished back. Sides, top, and front nosing are rock pitch giving them a natural rocky appearance. Sides, top, and front nosing can be polished for an additional charge. Top can be specially ordered as oval or straight. Flush markers are flush or flat with the ground and rectangular in shape. Standard flush markers have a polished top. Bevel markers sit on top of the ground and are higher in the back than the front. 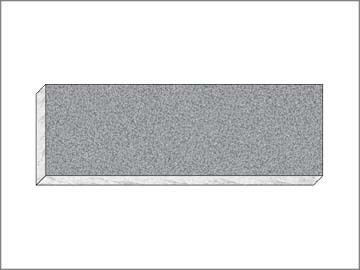 Standard bevel markers have a polished top and rock pitch sides giving them a natural rocky appearance. 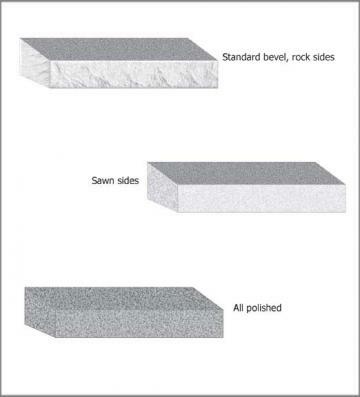 Sides can be polished or sawn (smooth unpolished) for an additional charge. 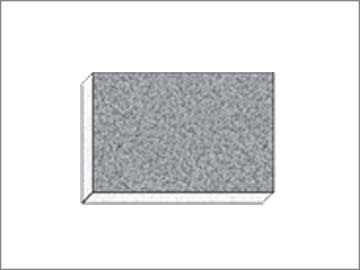 Memory markers are flush or flat with the ground and rectangular in shape. Approximate size is 12” wide by 8” high. 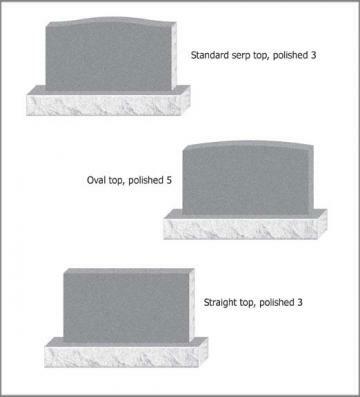 Top can be polished or unpolished.